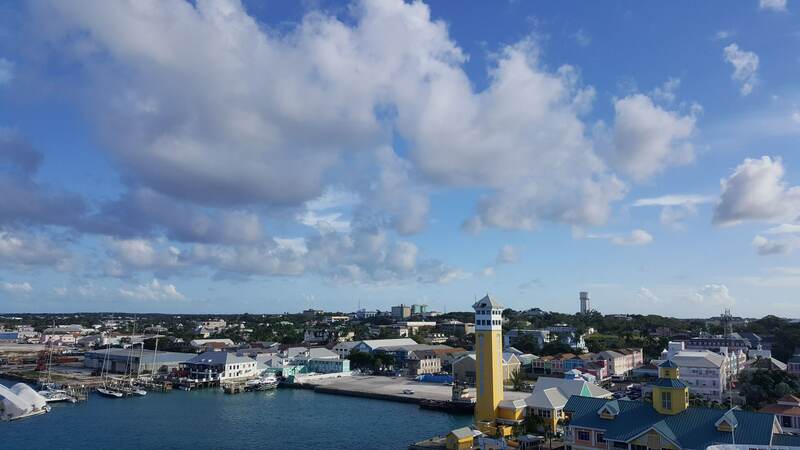 Nassau, the capital and largest city of the Bahamas, lies on the island of New Providence that may not be the largest island in the Bahamas, but it draws the country’s lion share of visitors. Founded as Charles Town in 1670, Nassau is a world-famous cruise port with its bustling harborfront of stately colonial buildings, and while many visitors to Nassau head to Paradise Island’s Atlantis resort, the Commonwealth’s capital houses lively restaurants, bars, galleries, shops and museums. Are you calling at Nassau on a Holland America Line cruise? Don’t miss the below attractions that highlight Bahamian art and culture. 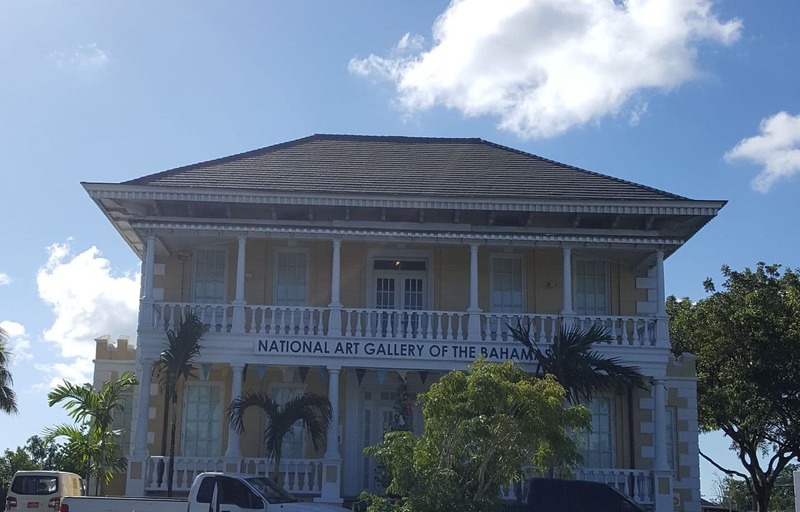 Founded in 1996, the National Art Gallery of the Bahamas (NAGB) is the best spot to see the history of Bahamian fine art and visual culture. While at the gallery, guests can explore four galleries that showcase work ranging from traditional to contemporary and encompass all visual art forms. The NAGB is housed in the historic Villa Doyle situated on West and West Hill Streets and is within easy walking distance of Downtown Nassau’s port and main business quarter. Fans of “The Pirates of the Caribbean” can rejoice at the Pirates of Nassau Museum. 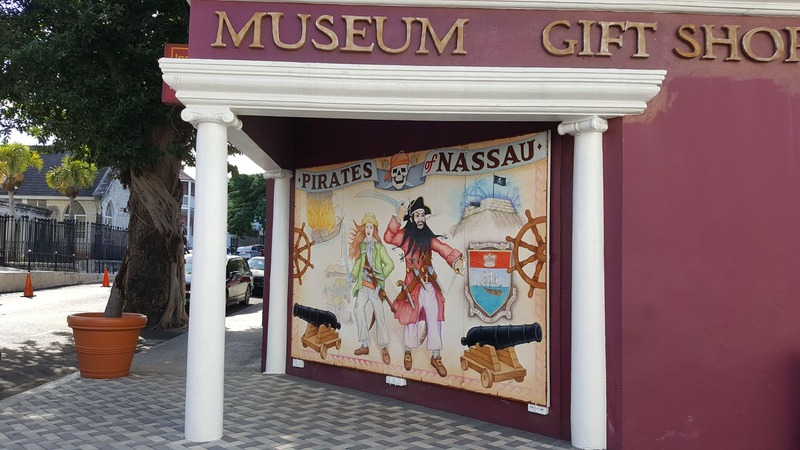 Right in the of heart of Olde Towne Nassau, within minutes of the port, this wax museum is dedicated to the life and times of pirates. Guests can take a self-guided or guided tour of the facility, which takes approximately 30 minutes. During the tour guests will see dramatic recreations of battles with sound and light; a number of displays depicting the lives of pirates, their living quarters, tools and weaponry; how they were punished for indiscretions, including being marooned on a deserted island; in addition to plaques on the wall providing historical details of the era. Argh! If you’d prefer an EXC Tour over laid-back wandering, the “Nassau Highlights & Ardastra Gardens” shore excursion is perfect for cruisers looking to see a different side of Nassau. 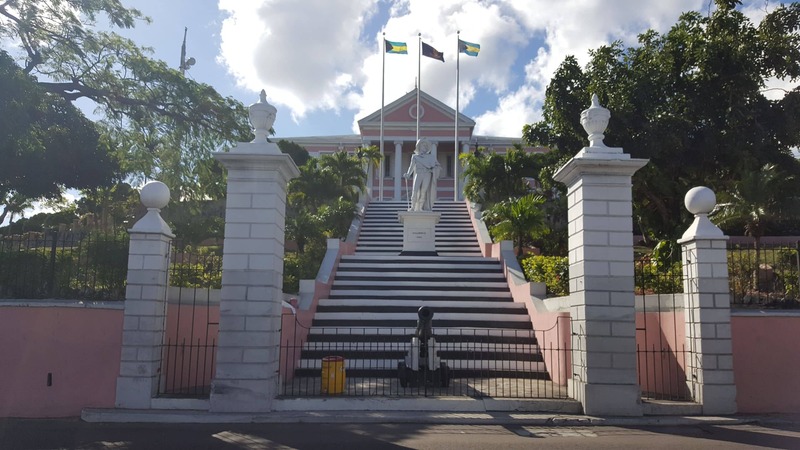 While on the tour, guests will see the main points of interest in the capital city of the Bahamas, including the House of Parliament, Government House and Supreme Court. The second part of the EXC Tour continues with a 90-minute stop at beautiful Ardastra Gardens. There, guests will see the Bahamas’ National Bird — the pink flamingo. The tour then returns to the ship via historic Bay Street, where guests can purchase souvenirs from local merchants or take a short ride on a horse-drawn carriage. Whatever you choose to do in Nassau, make sure to sample some of the local culinary specialties like conch fritters, cracked conch or a raw conch salad. Head to Nassau on a Holland America Line cruise to get some sun, enjoy the culture and eat delicious local Bahamian cuisine today!